However, protestants have neglected the art of confession because we have not been intentional in creating safe environments for it. In the Catholic setting there are both right and wrong incentives surrounding confession. The wrong incentive is that confession to a priest is a requirement in regards to maintaining one’s salvation. The right incentive is that there is safety involved with the practice of confession. We must create a place for people to confess their sins in a way that produces healing instead of shame. 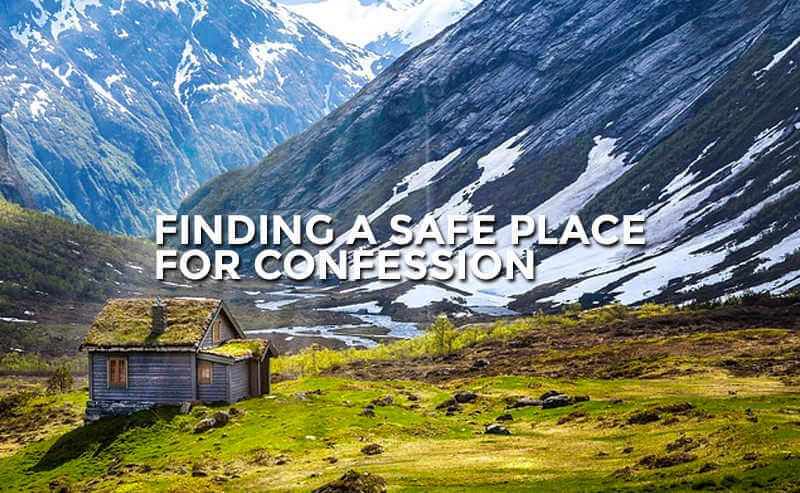 Confession is good for the soul, but only when it is done in the confines of a community that is committed to honor. We are called to confess to one another, but we are not called to confess to everyone. We must use wisdom and discernment in choosing who to confess to. Choose someone who will be gracious and discreet, but also will not make light of sin. This combination can be hard to find, but we all need at least one person in our lives who fits the bill.